Soon you'll be able to get the complete STRONGER story arc, featuring the long-awaited return of Midnight Tiger, in your hands! 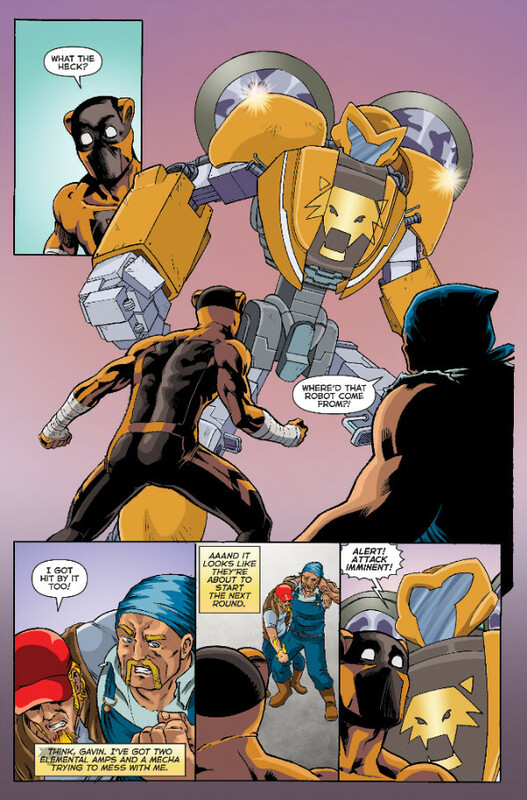 Gavin Shaw, aka Midnight Tiger, faces-off against many foes this issue, including the Cutter Brothers, superpowered villains who are terrorizing Apollo Bay. He also learns a few surprises about the hero Lionsblood, who plays a huge part in Gavin’s future as a hero! 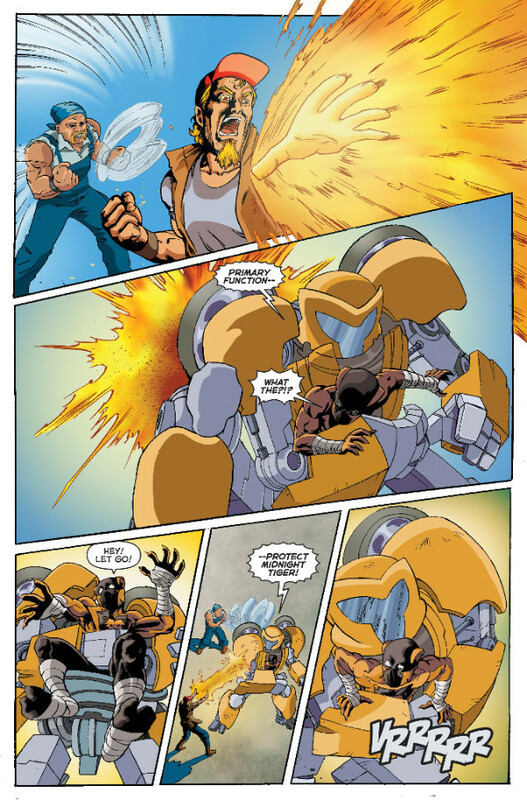 "This new chapter in Midnight Tiger's Actionverse history will be incredibly exciting! Guaranteed to bring in a whole new crop of readers." 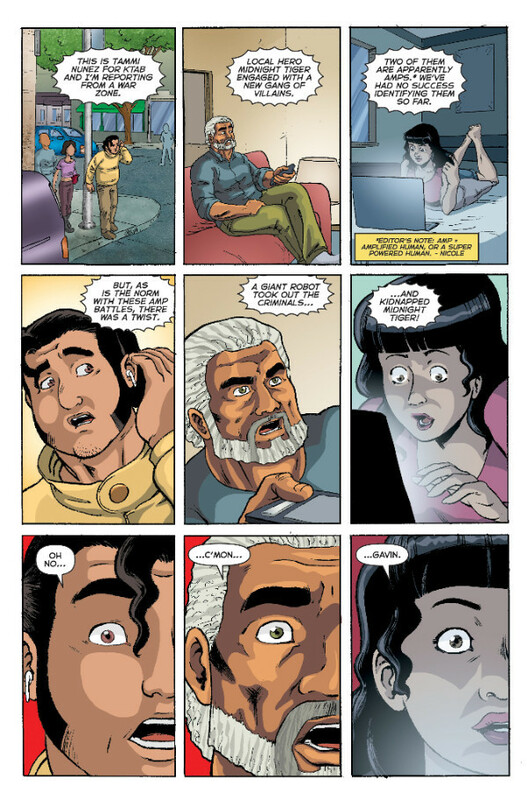 "I know that a lot of readers were really expecting Ray to come on and dazzle everyone with his incredible art, or to see a different story told, but I think Eric, Wilson, Justin and I did right by the audience." He went on to say, "I think what you're getting here is a solid story of a teenage hero going through growing pains and working through them. I'm so happy we got Eric on art. Really proud of his work and I think a lot of fans will be impressed!" MIDNIGHT TIGER: STRONGER Written by Ray-Anthony Height, Vito Delsante with Art by Éric Van Elslande will be ON THE SHELF December 5, 2018. Are you a fan of smaller publishers? in the comment section below. Also, don’t forget to Like, Share and Subscribe to all things Constant Collectible so YOU can keep up to date with all the news and reviews from a world of GEEK CULTURE.